How good is this tune? 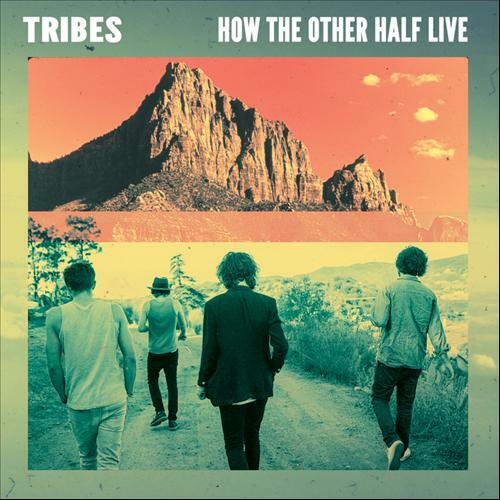 “How The Other Half Live”, the latest single from indie-rock quartet Tribes, already sounds like a well-worn, classic rock tune. It’s immediately familiar, so much so that if someone told us this was a cover of a 70’s rock classic, we’d believe it. Boasting what might just be the most solidly crafted, classic-rock inspired songwriting this side of Oasis, it’s catchy, cool, bluesy, and with just the right amount of grit. With a vocal melody reminiscent of “No Rain” by Blind Melon, the swagger of 70’s era Rolling Stones (for further evidence check out the video below) and music that boasts hints of The Kooks and of course the above mentioned Oasis, “How The Other Half” is an indisputable rock anthem. Since forming in Camden, London in 2010 the band released two EP’s in 2011 and a full length album last year entitled ‘Baby’. “How The Other Half Live” is from the band’s forthcoming album, ‘Wish to Scream’, which is due 20 May, 2013. Pre-order at iTunes now.